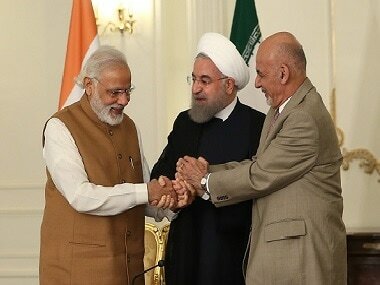 New Delhi: India, Afghanistan and Iran Tuesday held their first trilateral meeting on Chabahar port project during which they reviewed its implementation. 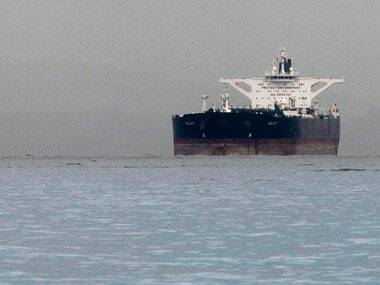 The meeting assumes significance as the strategically-located port on the energy-rich Iran's southern coast was coming under the ambit of US sanctions on Tehran. "Detailed discussions were held between the three sides on full operationalisation of the trilateral Agreement for international transit and transport through Chabahar port," the Ministry of External Affairs (MEA) said. "All sides shared the view that full operationalisation of trilateral Chabahar initiative will promote connectivity and economic development of Afghanistan and the region," the MEA said in a statement. "It was decided to hold the next meeting of the coordination council in the first half of 2019 in India," the MEA said. 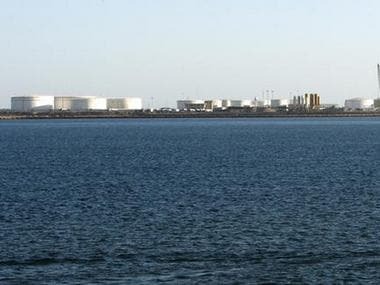 With the US bringing the ports in Iran under the sanctions regime against the Gulf nation, New Delhi has conveyed to Washington the importance of the Chabahar project, saying it can be a major link for trade with war-ravaged Afghanistan.